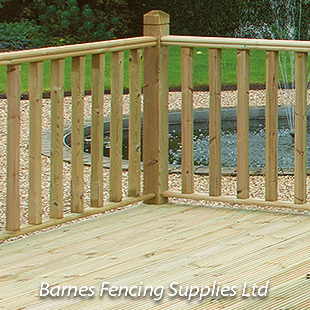 We can provide a full decking design and installation service. 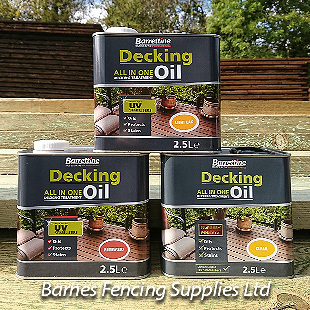 Our company can shape and level your garden if required to provide a top rate decking solution complete with accessories,	such as ramps, Garden furniture, benches, screens etc. 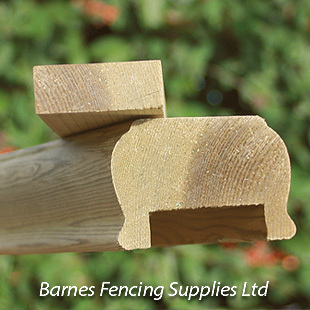 Please call for for more information of all sizes available, and in stock now. 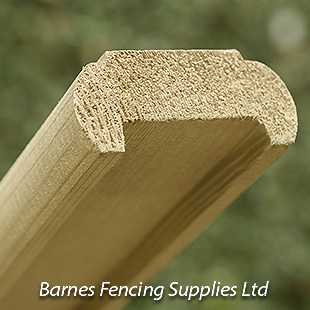 The most common level of decking is of course ground level as it is the least complex to build and, least expensive. 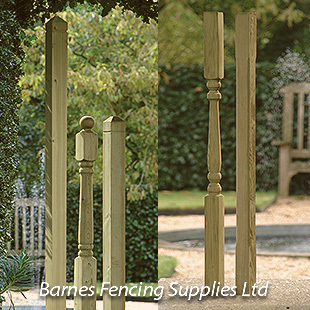 If you have a sloped or split-level landscape in your garden. 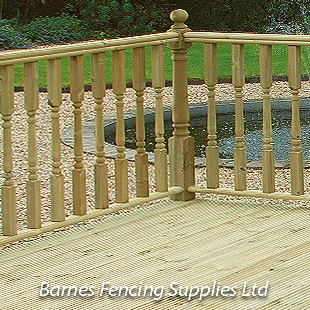 Raised decking can potentially give you amazing views of your garden and the nature around. perhaps with comfortable seating on one level and another with a barbeque area, hot tub on the next level. 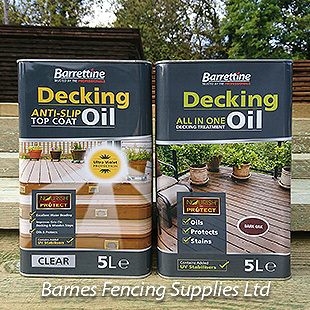 A high performance deep penetrating formulation that decking oils, stains and protects in one application. Available in clear and stain colours in 2.5L & 5L cans. Resists fading, flaking and peeling and repels water, so helping prevent any splitting and cracking. 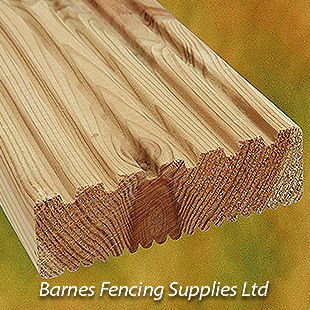 Can also be used on other wooden garden structures and is harmless to plants and pets when dry. Approx coverage 6-8m² per litre.